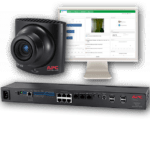 The Room Sensor Pod 155 cannot be used with a NetBotz Room Monitor 355 or a NetBotz Rack Monitor 200. 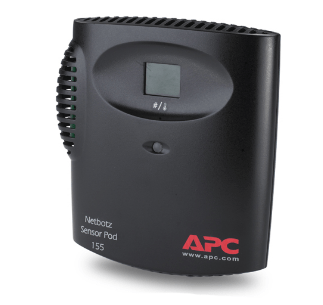 The NetBotz 155 includes four sensor ports for connecting APC environmental sensors and other third-party sensors. 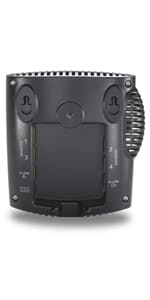 The NetBotz 155 also includes built-in temperature, humidity, and airflow sensors. 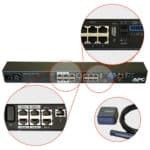 The total number of NetBotz 155s that you can use and the types of sensors that can be used depends upon the specific appliance to which the NetBotz 155 is connected.